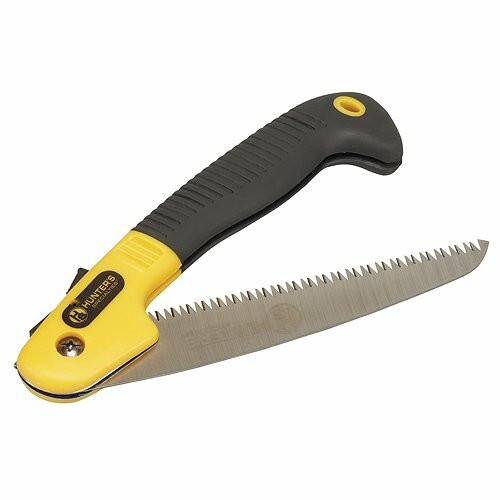 Folding saw with blade lock. 9 in stainless steel powercut blade. Rubber grip for easy handling. Escape and Evasion Saws These compact rod saws are a valuable component of your escape & evasion gear.